Information - Darlington Mowden Park R.F.C. 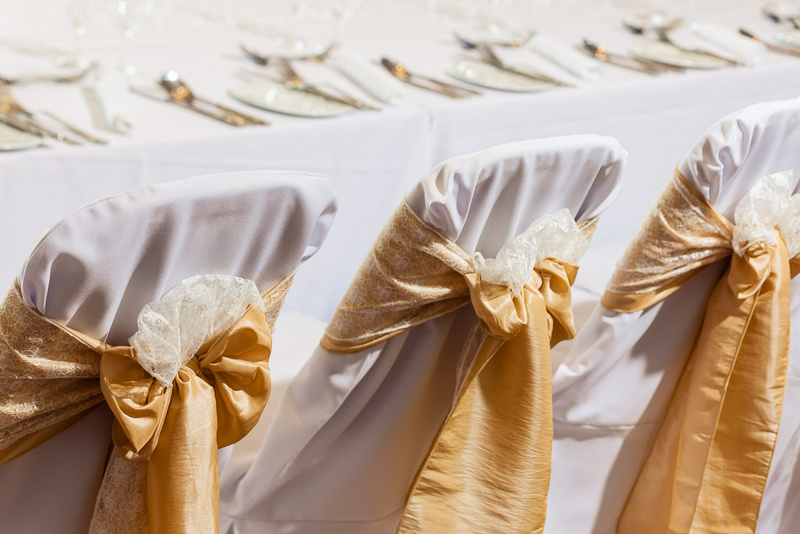 At Mowden Park we pride ourselves on providing the perfect wedding venue. We have a range of rooms to suit any sized occasion, with our Presidents and Platinum suites holding upwards of 150 guests each. Take the time to have a look around what we have to offer in one of our virtual tours below, or download our weddings brochure at the bottom of this page.